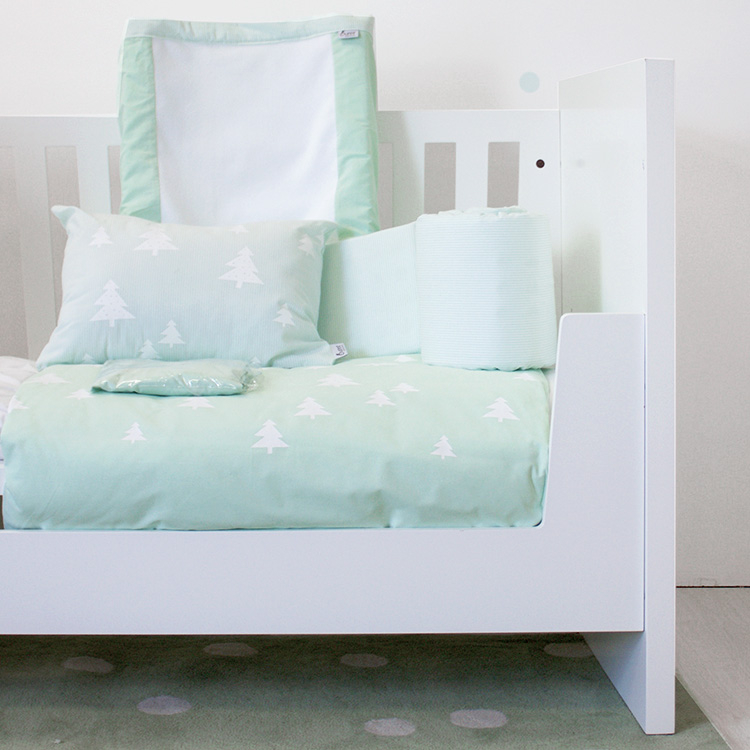 Our ever popular Skandi Pines fabric range is now available in a refreshing Mint Skandi Pines Cot Set. 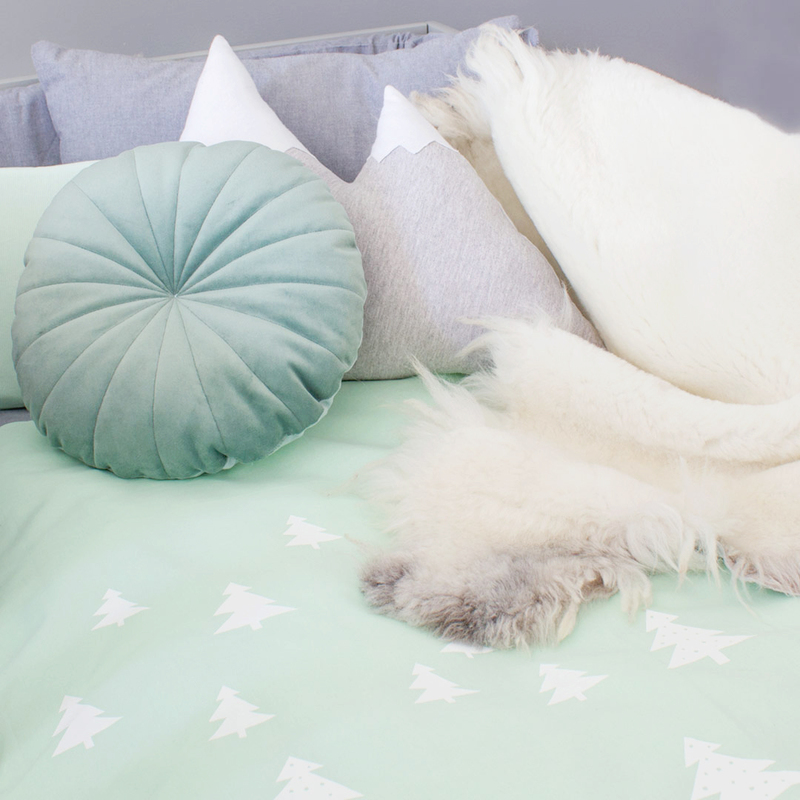 We all know mint green is a lovely light Unisex colour, perfect for nursery bedding. Mint green is a variable colour averaging a light green that is bluer and stronger than variscite green and paler and very slightly yellower than serpentine green. 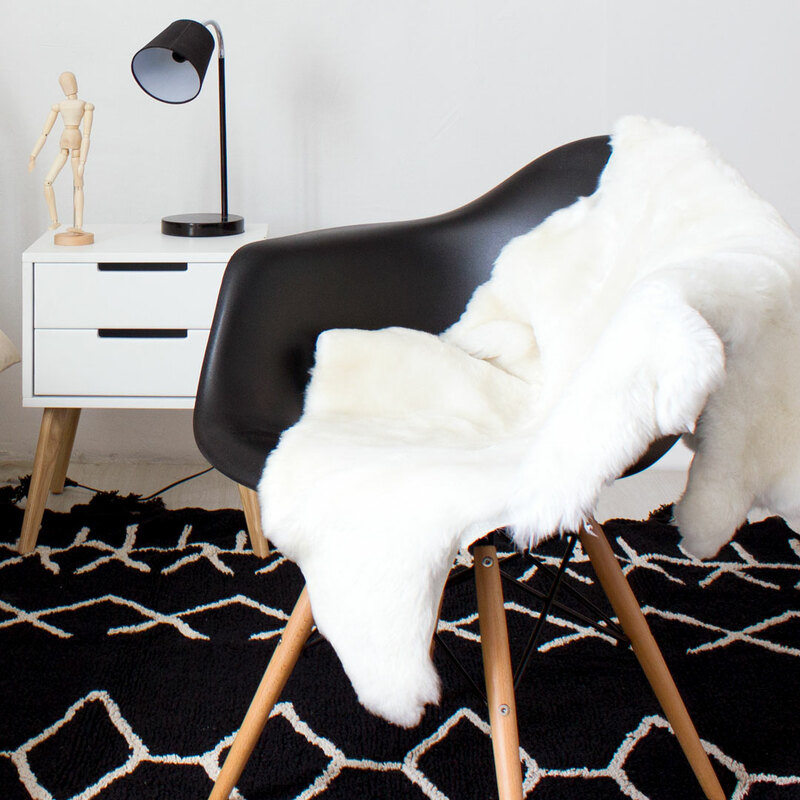 This set is and printed with gorgeous pure white playful pine trees, placed on a background of solid mint or mint stripe. 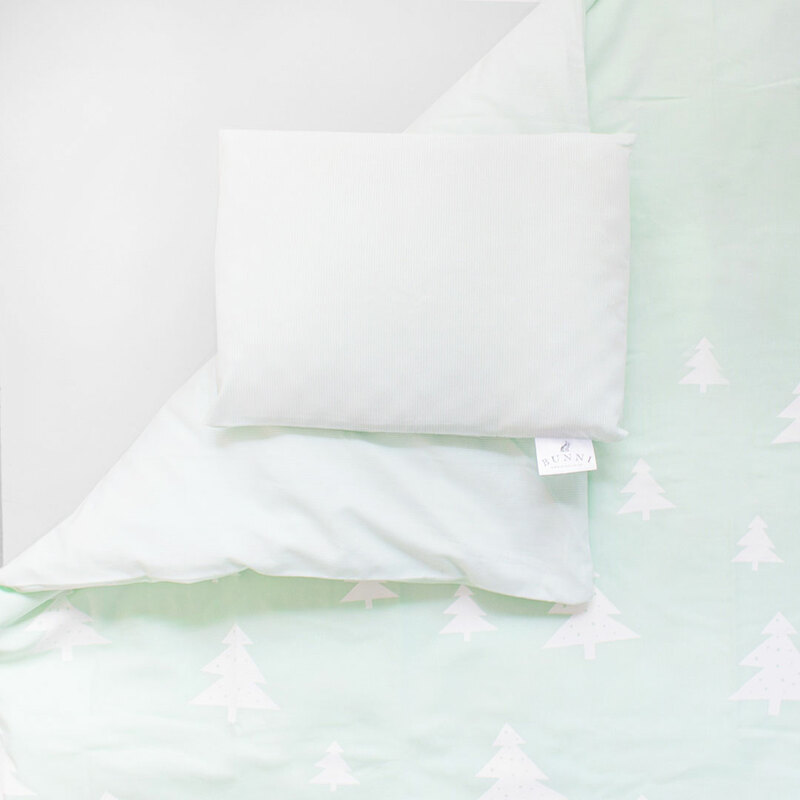 The cot duvet cover is printed on solid mint, with mint stripe backing. The cot bumper is solid mint on one side, mint stripe on the other. The baby scatter pillow is printed on mint stripe and the baby pillow is mint stripe, with the cot fitted sheet on solid mint. 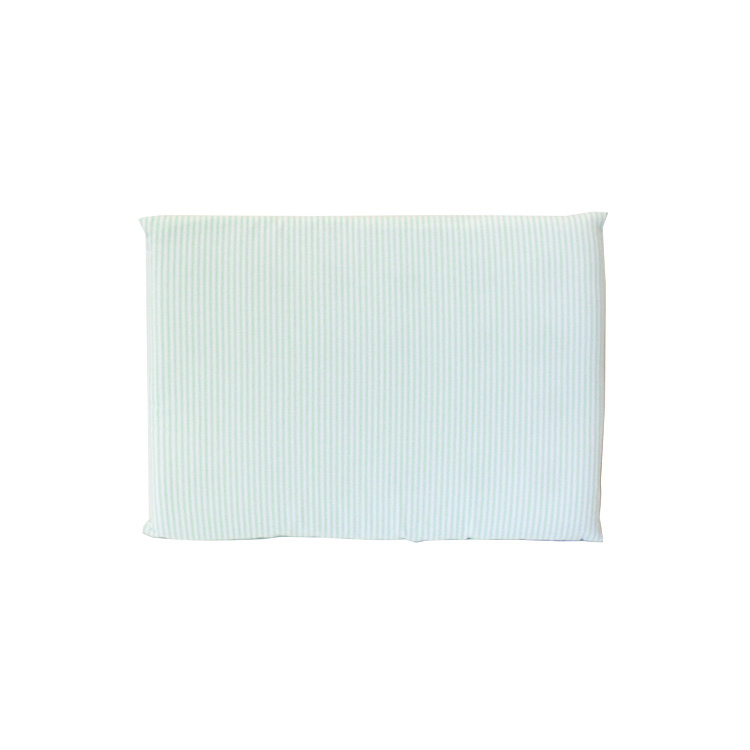 The baby changing mat is solid mint with mint stripe detail and white towelling.